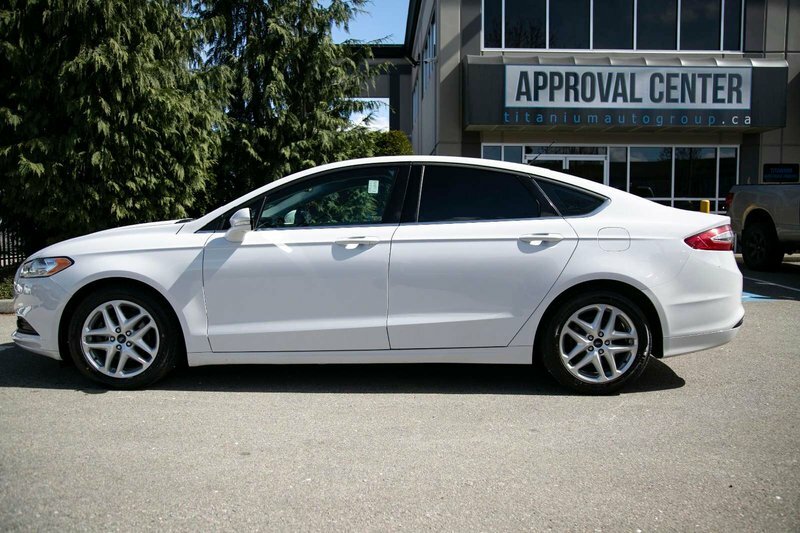 FRESH ON THE LOT AND STYLIN'! 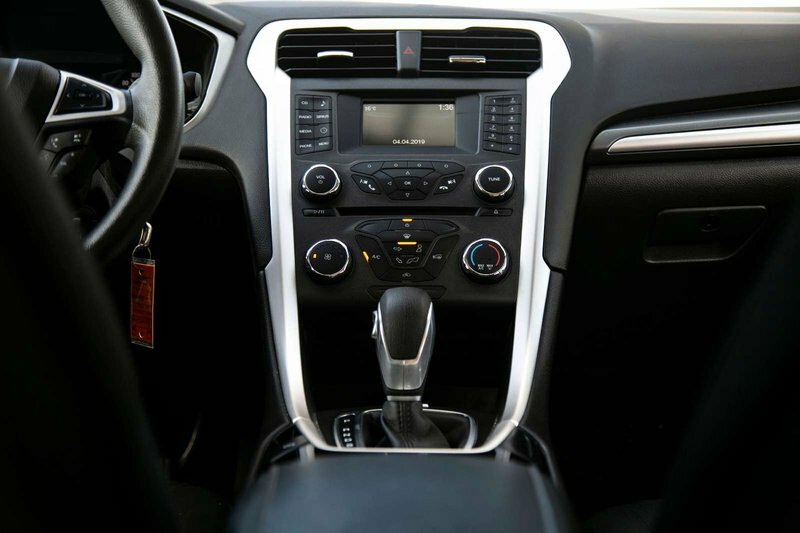 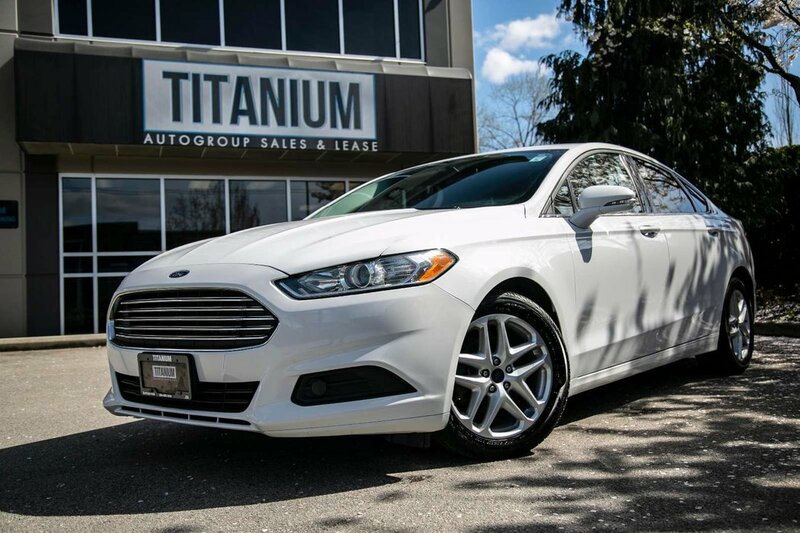 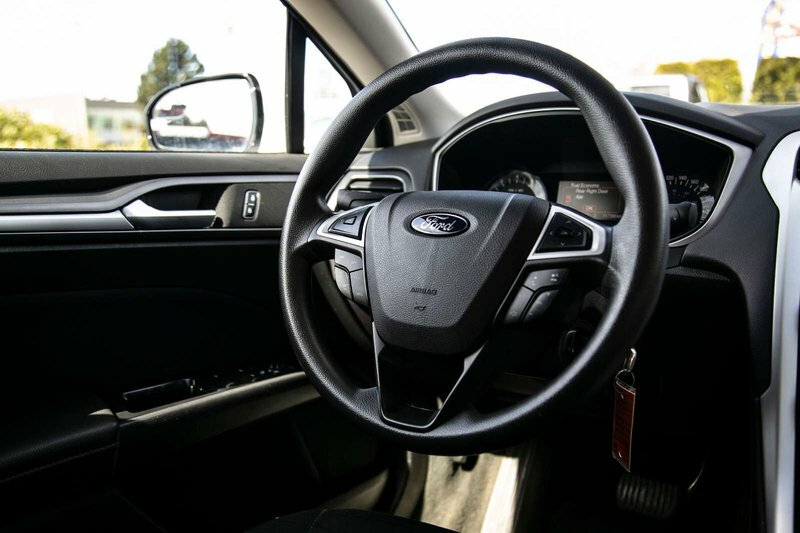 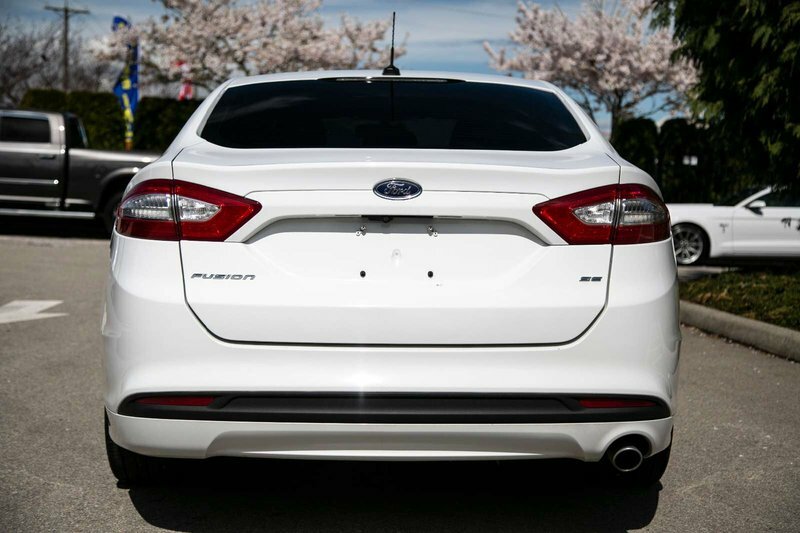 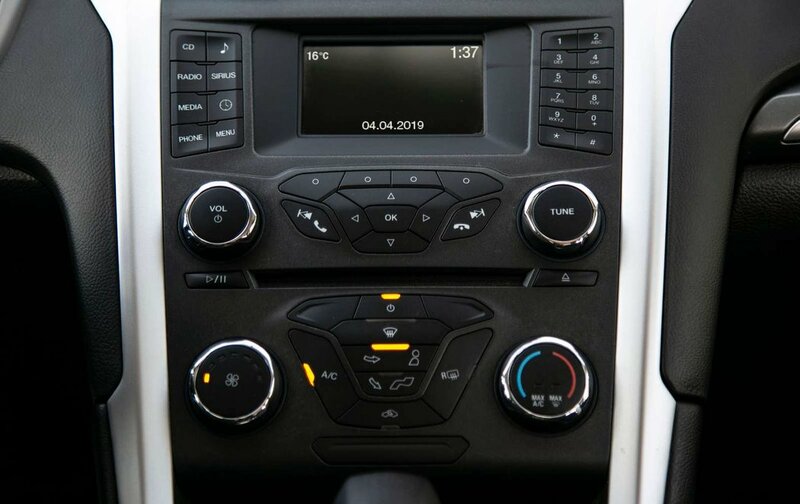 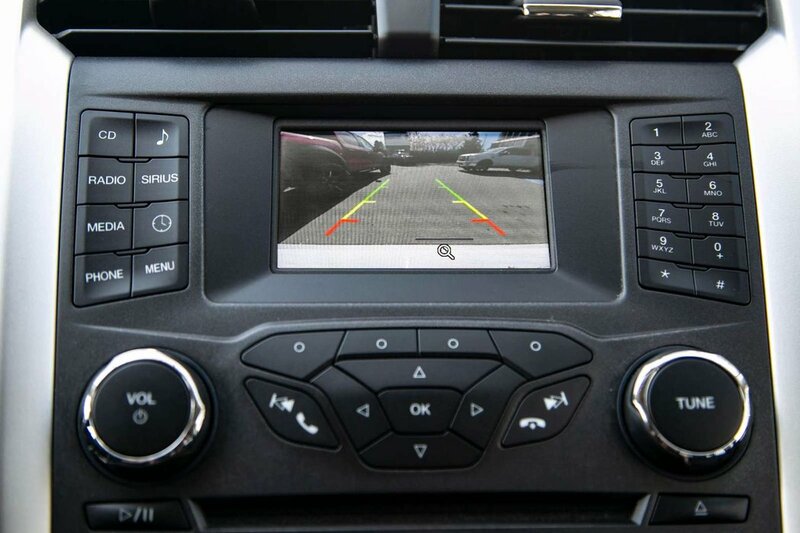 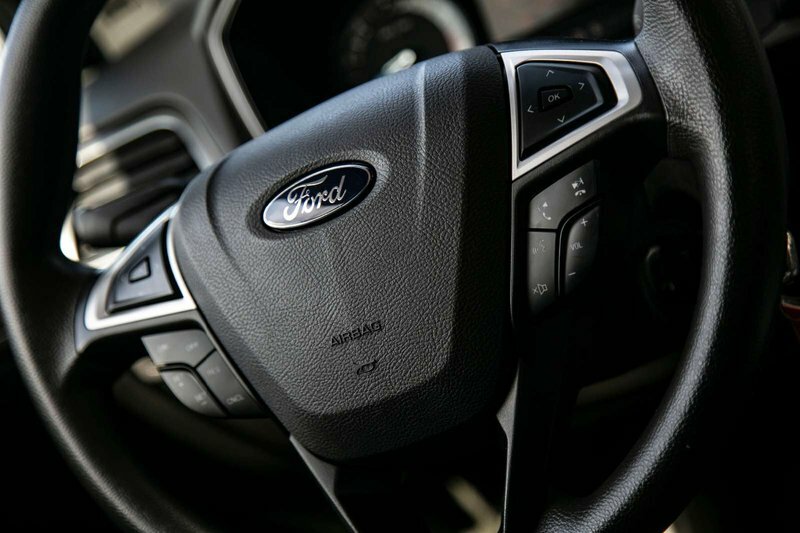 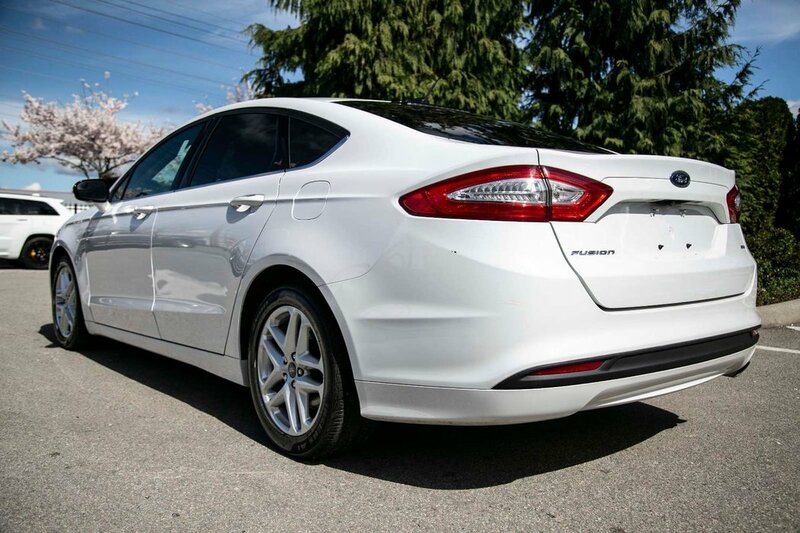 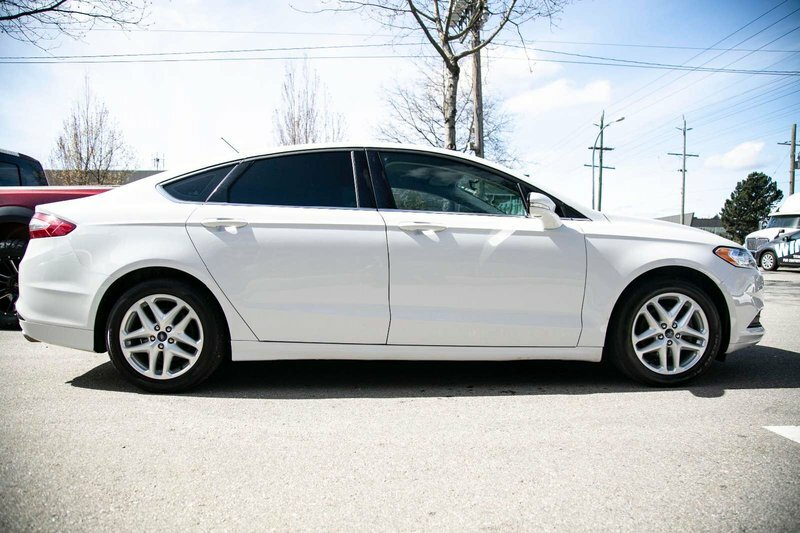 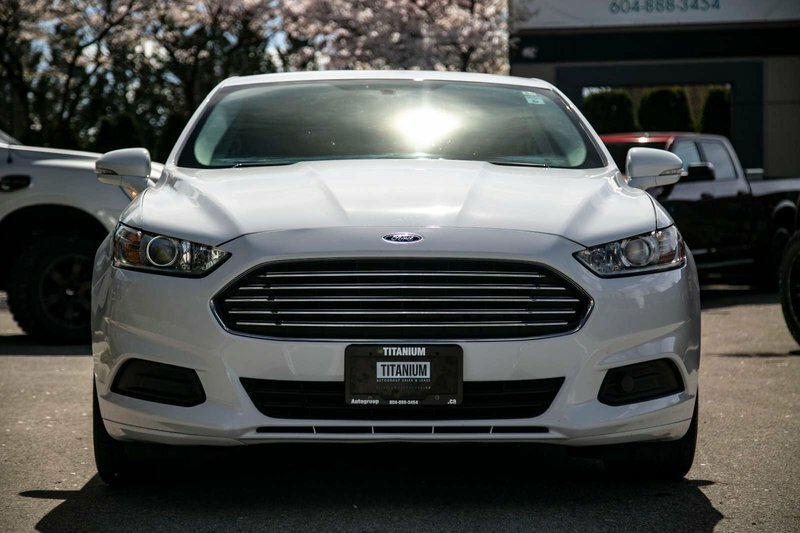 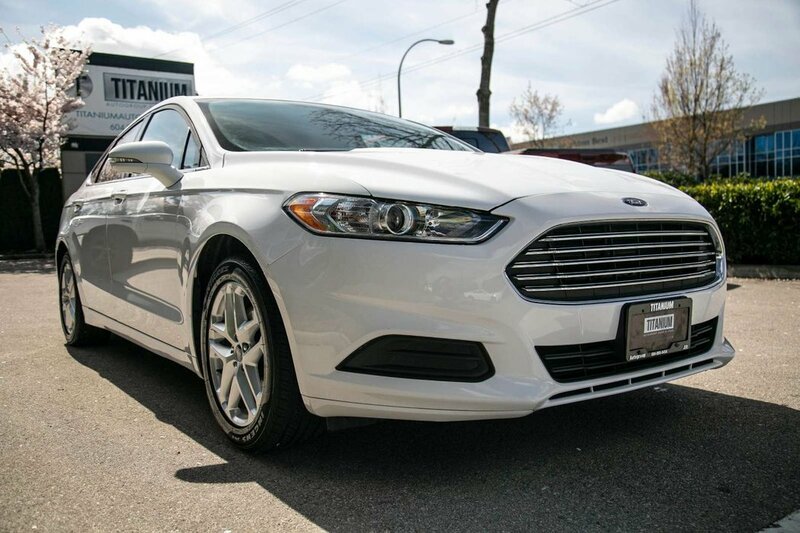 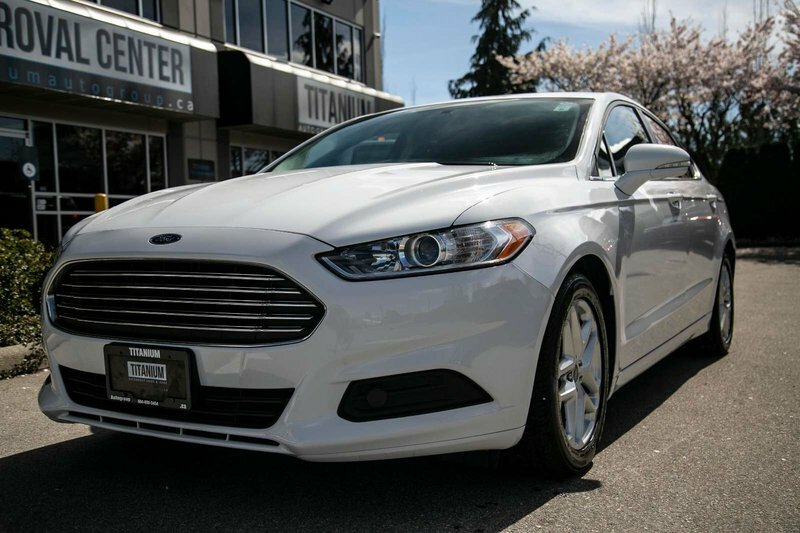 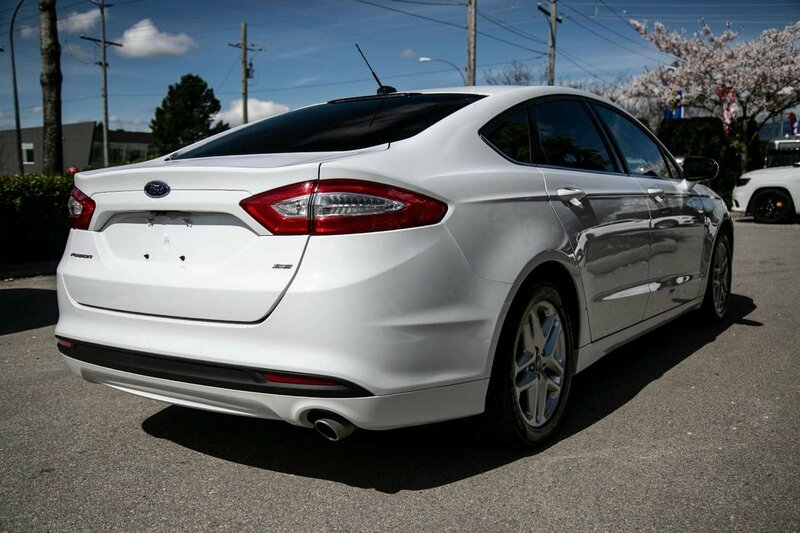 CHECK OUT THIS 2016 FORD FUSION! 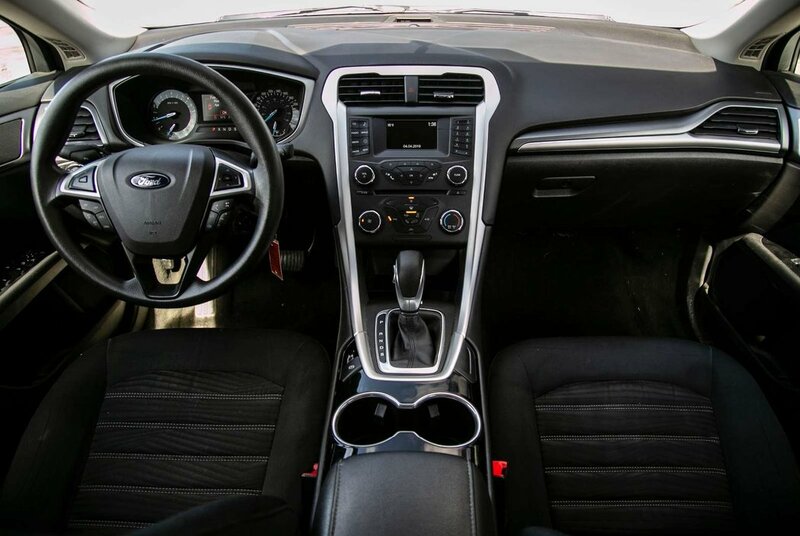 *ALL THE STANDARD OPTIONS AND MORE!